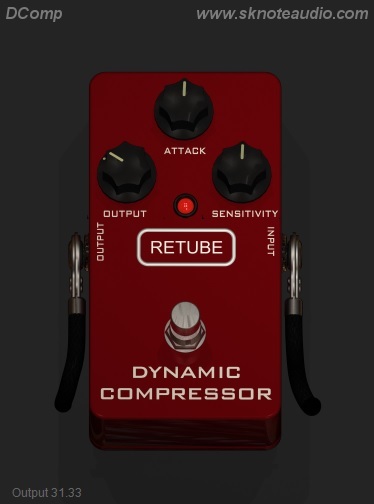 DComp is a digital re-creation of a classic guitar compressor pedal. Great on acoustic and electric guitar, bass and a lot of other sources. To tame dynamics, add sustain or get that characteristic snap on attacks, chords and rhythms. It just sounds right.